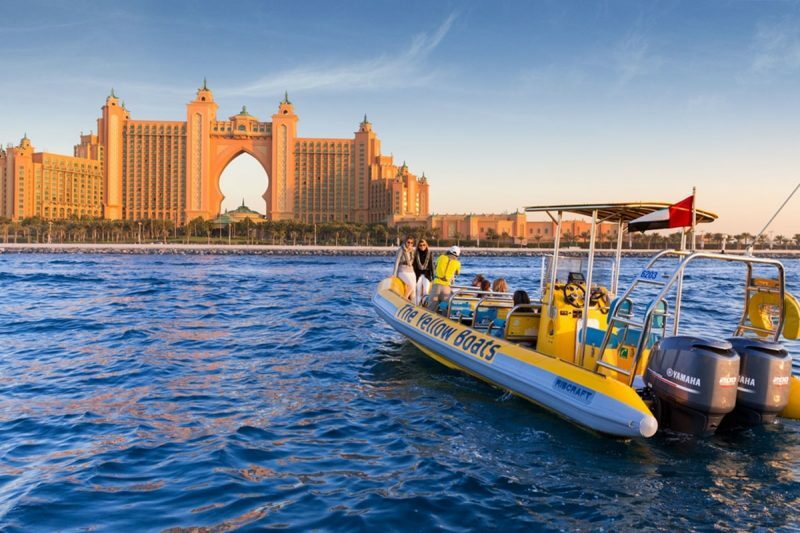 Travelex Travels & Tours brings you the Yellow Boat Sightseeing Tour, the most popular and award winning tours of the Dubai Marina. 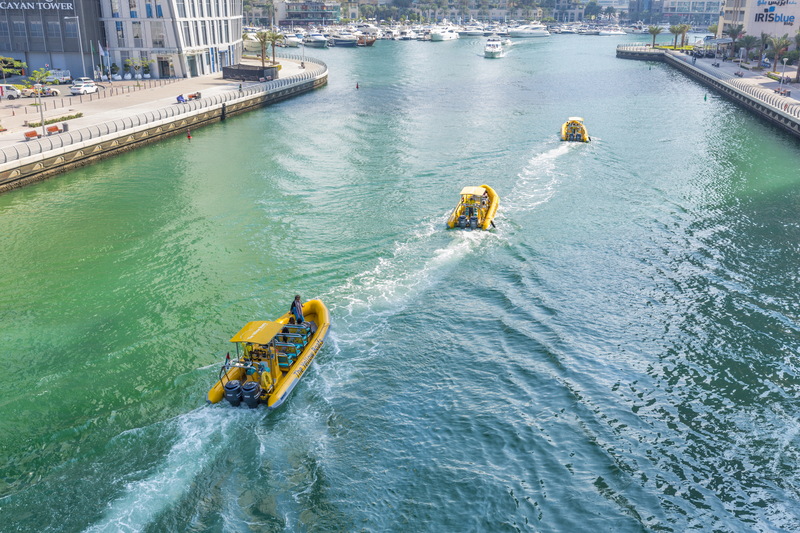 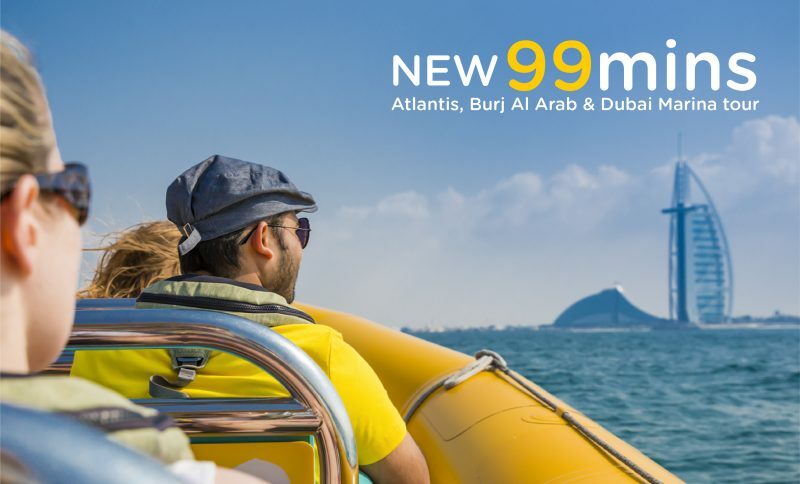 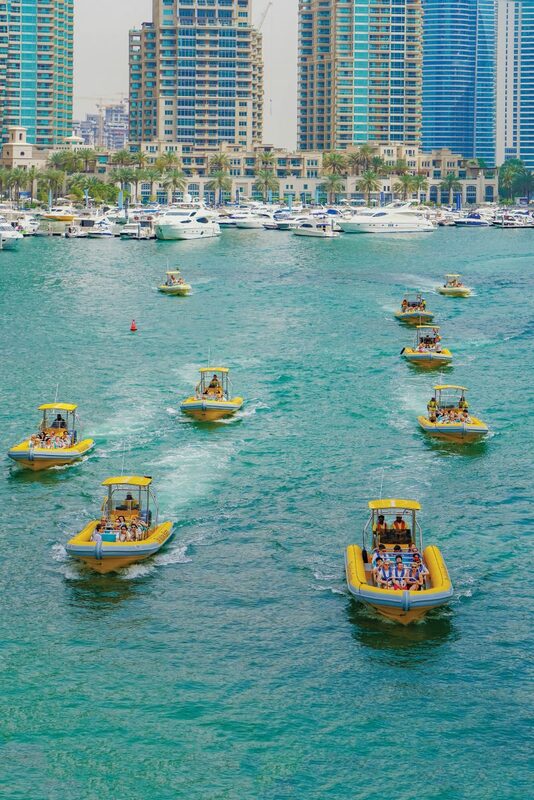 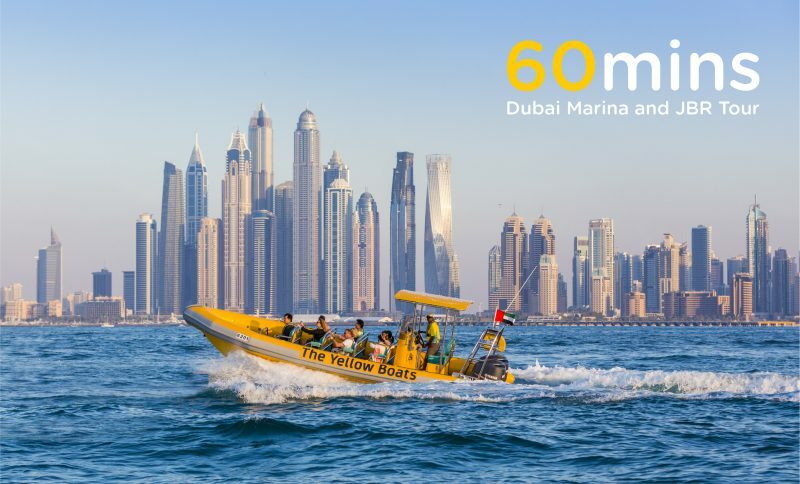 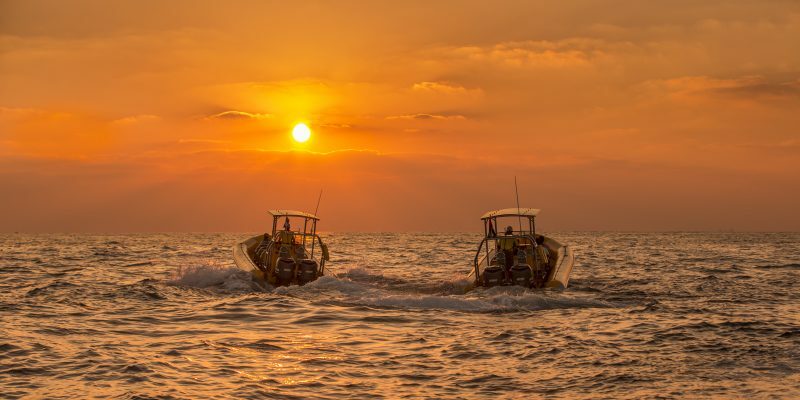 If you’re in Dubai and looking for city wide excursions, don’t miss out on an opportunity to ride these Yellow boats to experience the sights of Dubai on its beautiful waters. 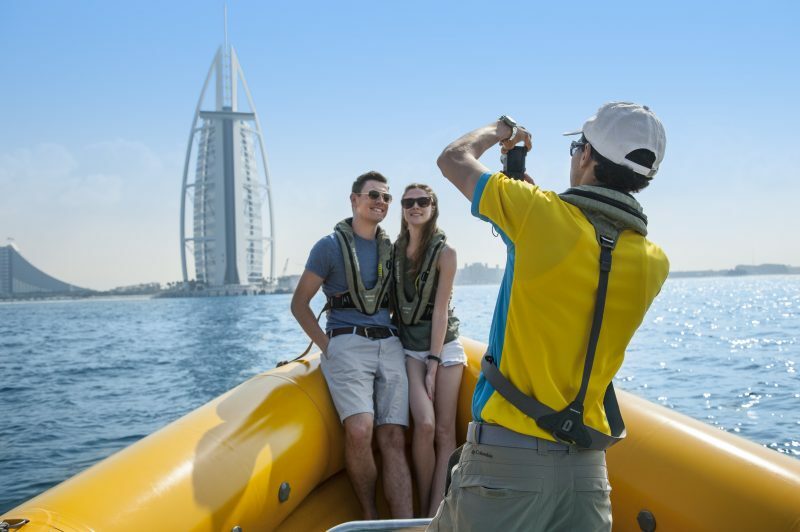 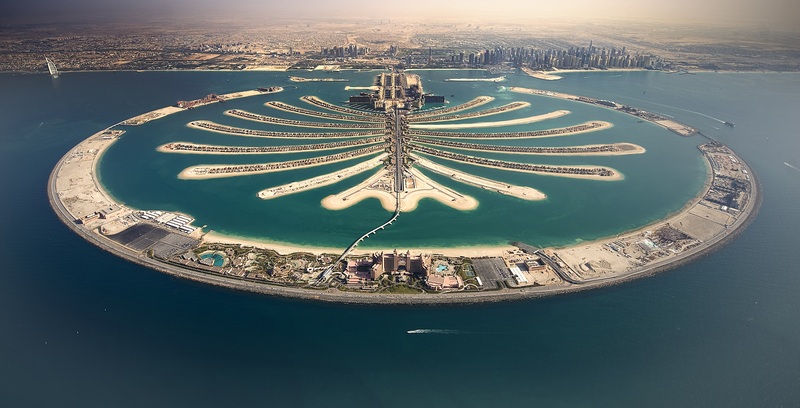 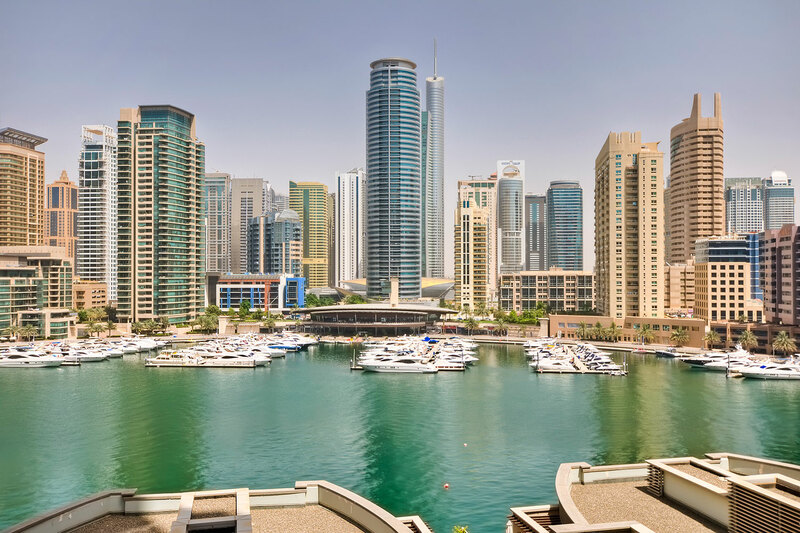 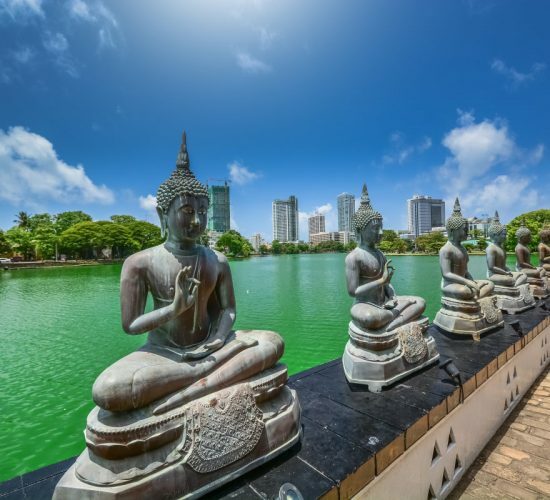 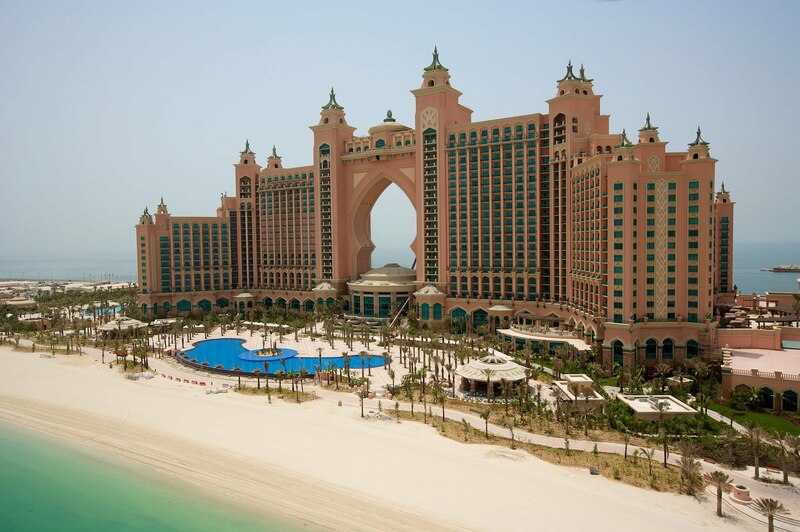 With stunning vistas of the Dubai Marina, Burj Al Arab and Palm Jumeirah, the Yellow Boat Sightseeing Tour brings great photo opportunities and a chance to get to know Dubai better with the help of our experienced tour guides. 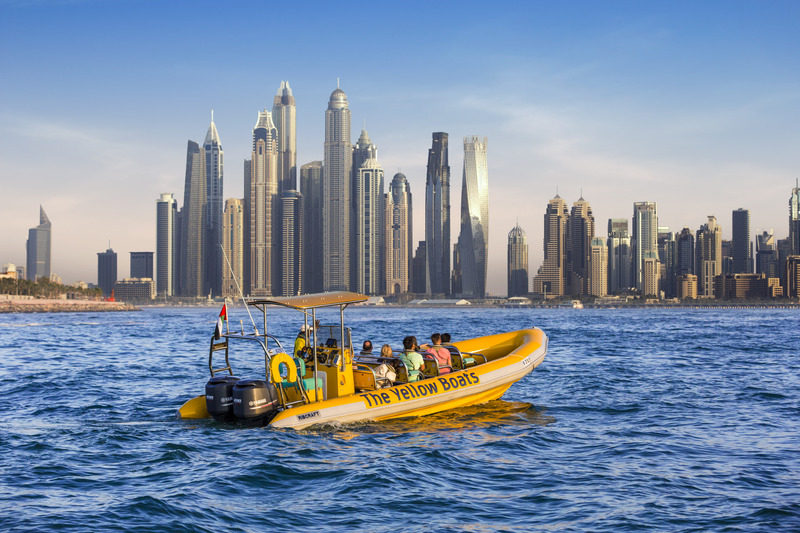 In yellow Boat Sightseeing tour you can choose from the range of tours you like and get on board to tour the marina of Dubai.